HostGator vs SiteGround WordPress Hosting – Which Is Best for Beginners? HostGator vs SiteGround? … Finding the right host for your WordPress website is a dilemma as old as time itself (or at least as old as WordPress). There are so many options out there that picking the perfect one is seemingly impossible – unless you’ve spent dozens of hours poring over comparison charts, reviews, and performance analyses. If your available time for research is on the short side, we’re going to make your life a little bit easier by pitting two of the best known WordPress hosting services against each other. In this post, we’ll focus on HostGator vs SiteGround, and look at their features, performance, support, and cost. By the end, you’ll know exactly which host comes out on top as champion. Let’s get ready to rumble! 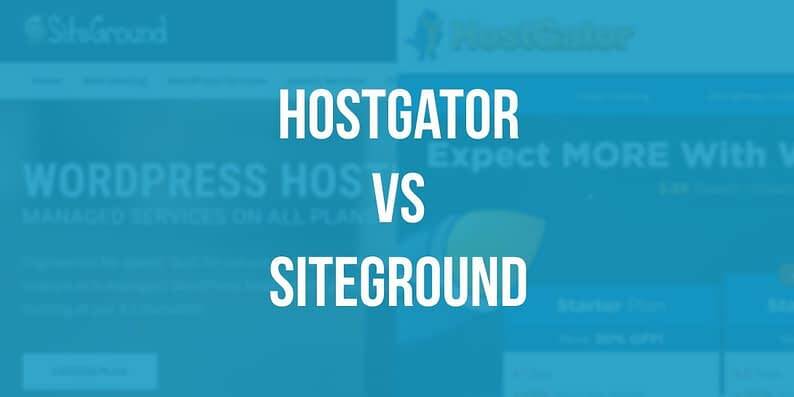 When it comes to HostGator vs SiteGround, both companies offer a wide variety of services, ranging from regular shared hosting to dedicated virtual private servers. However, here we’ll focus solely on their dedicated WordPress hosting offerings. Up to a 2.5x speed increase on their managed WordPress servers. Worldwide Content Delivery Network (CDN) bundled with all their plans. Automatic WordPress updates, including plugins. Daily automatic backups and one-click restorations. Daily malware scans (and removal if necessary). Full-time support staff with WordPress expertise available via phone, live chat, and email. In-house caching services coupled with a free CloudFlare CDN, resulting in fast loading speeds. Free domain included with all plans. Automatic updates for your WordPress installation and plugins. Customized server setups for WordPress websites. Server level monitoring of WordPress security vulnerabilities. One-click cloning of your site for testing purposes. This is a rather advanced feature, but also a pretty cool one! As you can see, both services share similar basic features and are committed to providing beginners with a stable WordPress experience. In practice, though, SiteGround has a better reputation in the WordPress space, and is rated way higher than HostGator by users in our hosting survey when it comes to WordPress-specific features. To measure the performance of both hosts we’ll be using one key metric: the average site loading speeds from various locations. The data you’re about to see comes from our other resource over at CodeinWP – where we compared some of the most popular WordPress hosts on the market. Both hosts present good performance when measured from locations near to the server, but suffer to deliver when measured from further away. This is a common characteristic in the hosting world, so nothing you should particularly worry about. In general, you should always select the server location that’s the nearest to the target audience of the website. Round two in the HostGator vs SiteGround battle goes to no one. Neither of the hosts seems to be dominating in the performance department. Both have better and worse results depending on where we measure them from. Occasionally the wait can get a bit high, but they’re available on demand either through live chat or phone. Email queries usually get responded to within 24–48 hours. The support experience seems to vary wildly from case to case. Support queries are typically responded to quickly. 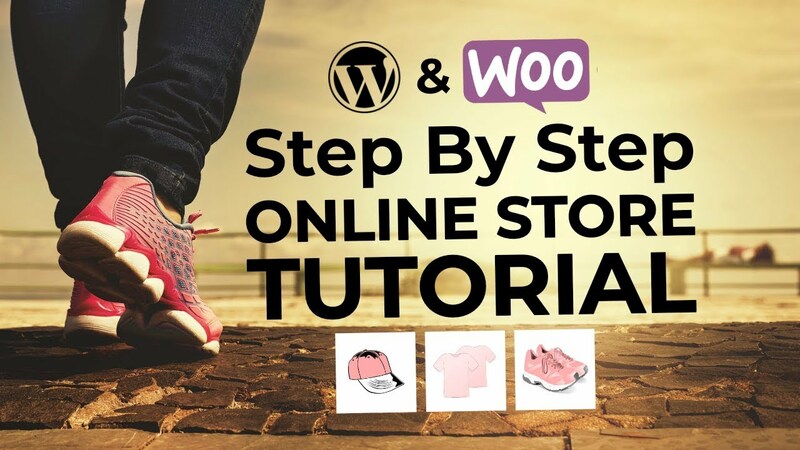 The support staff appears knowledgeable about basic hosting and WordPress issues. SiteGround wins again, with clearly superior support. 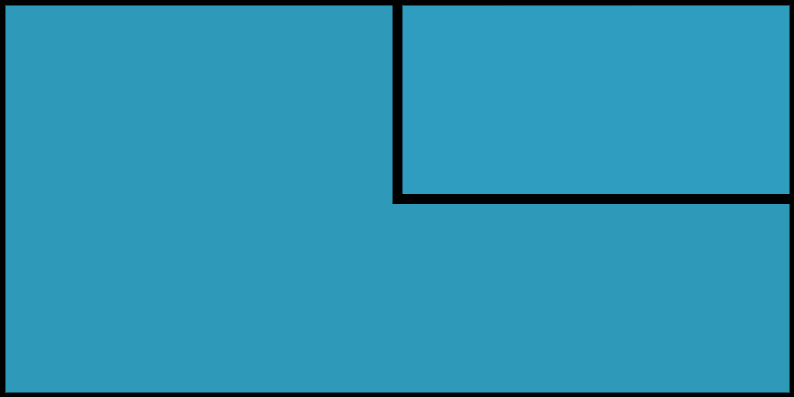 HostGator and SiteGround both offer three plans for their managed WordPress hosting services. Let’s take a look at their prices. At first glance, HostGator’s prices seem to be a bit higher, but this is actually a normal price range when it comes to managed hosting. Furthermore, their higher-tiered plans are more focused towards developers dealing with multiple sites at once – so beginners will likely be looking towards the cheaper packages anyway. SiteGround’s hosting plans are slightly cheaper than their HostGator counterparts, even though both hosts offer similar features. Having said that, you’ll need to commit to a twelve-month deal to take advantage of these low prices. If you want to sign up for a month-long trial only, they’ll charge you a $14.95 setup fee in addition to the monthly price. At first look, it would seem like SiteGround is the clear victor here – and that would be the case if both hosts’ plans were completely equal to each other. However, while it is true that SiteGround has its advantages, HostGator fights back when it comes to storage space, daily backup limits, and monthly traffic estimates. While SiteGround offers lower prices across the board, HostGator makes up for its higher price tag with a few extra perks. Furthermore, while HostGator accepts both PayPal and credit cards as payment methods, SiteGround only takes credit cards. HostGator vs SiteGround – which is best for beginners? SiteGround offers many features for WordPress beginners, and a few that even professionals would find handy. SiteGround’s customer service is highly regarded among its clients. It’s cheaper than HostGator if you don’t mind paying yearly. Picking a host for your WordPress website is not a simple decision, especially as you could be working with them for a long time to come. Ideally, you’ll want to get your choice right on the first try – unless you don’t mind going through the hassle of a migration later on. While the HostGator vs SiteGround debate is pretty much settled as far as we’re concerned, that’s not to say HostGator is without its merits. If you’re a more experienced WordPress user who doesn’t need any hand holding, you might feel right at home with their service. Ultimately, choosing between HostGator versus SiteGround will be down to your own unique requirements, so use our advice (and any independent reviews you find) as a starting point when making a decision. Where do you come down on the HostGator vs SiteGround debate? Pick a side and defend your choice in the comments section below!